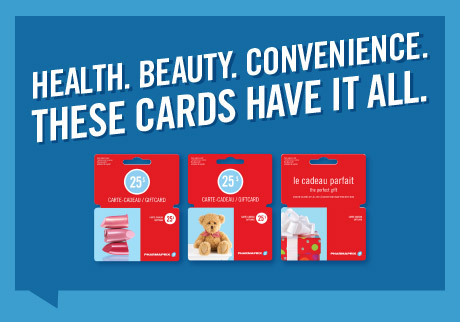 Show yourself a little love with a makeover. 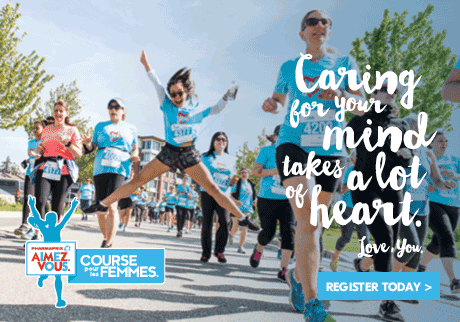 $5 from your ticket will support a local women’s mental health charity. 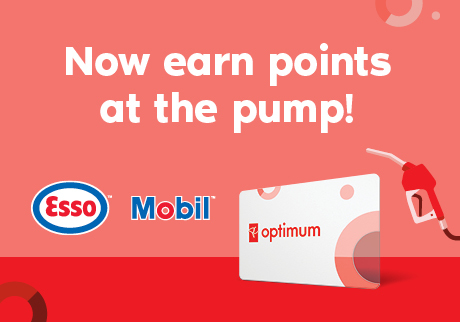 Swipe your PC Optimum card at the pump to earn points on every litre of fuel you buy at Esso and Mobil stations! 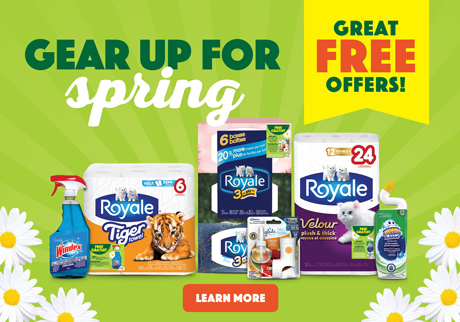 Get a FREE Windex® when you buy ROYALE® Tiger Towel®, plus more from ROYALE® and SC Johnson to get your home ready for spring! 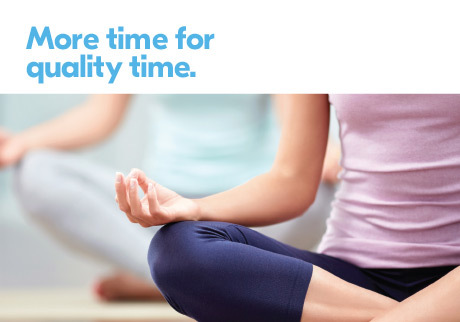 Last longer, Enjoy the moment! Self-check your mental health today. 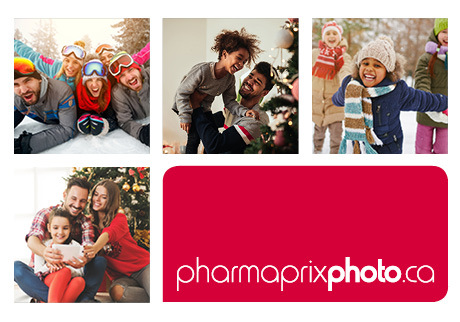 PHARMAPRIX AIMEZ. VOUS. 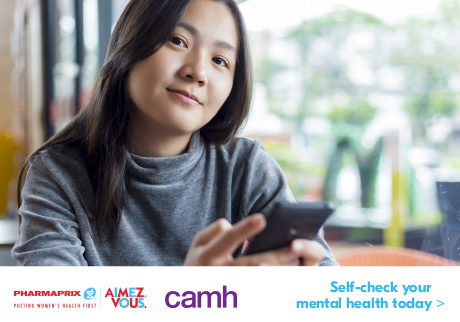 and Centre for Addiction and Mental Health (CAMH) have launched a women's mental health self-check tool. 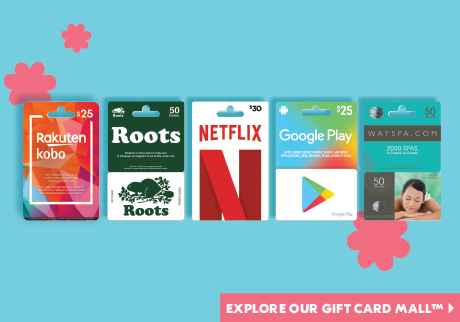 Rekindle your love for spring! 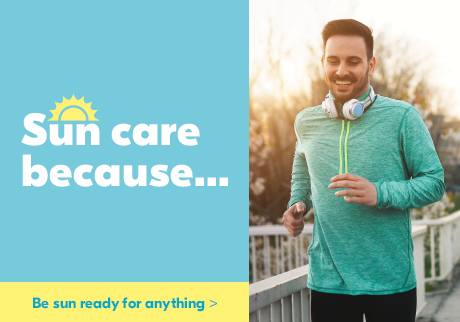 Warmer days are back! But so are allergens. 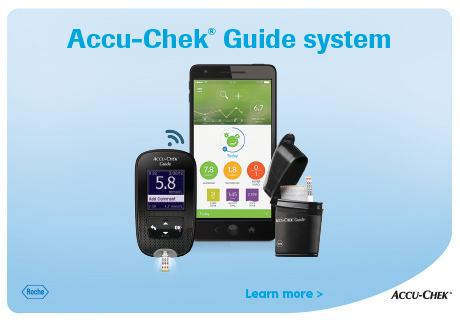 Learn more so you can stop dreading allergy season. 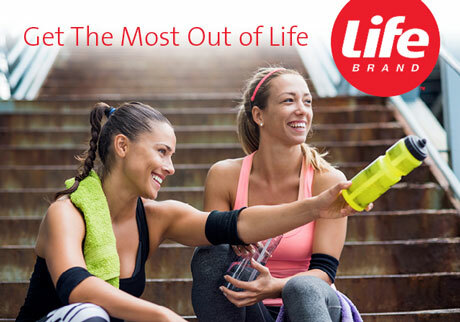 Make a smart decision on quality health products for the whole family. 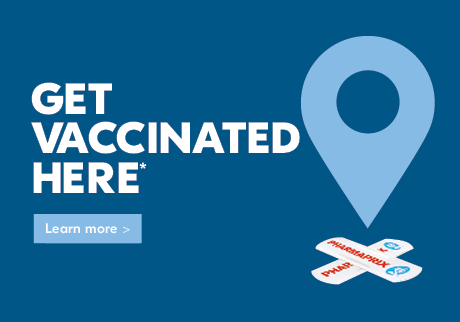 Learn more about protecting yourself against hepatitis A & B, shingles, pneumococcal disease and more. 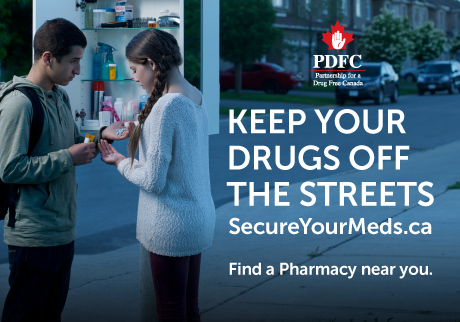 Together, we can help keep prescription drugs in the right hands. 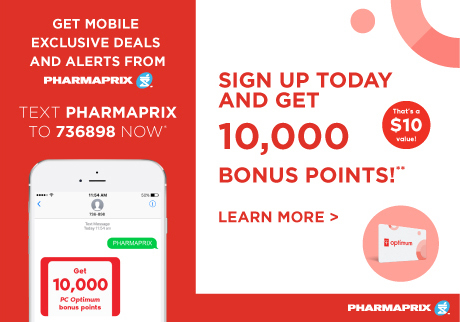 Get mobile exclusive deals and alerts from Pharmaprix. 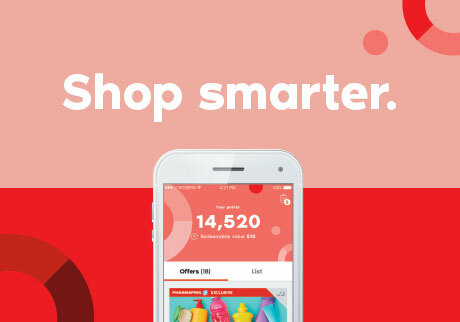 Sign up today and get 10,000 bonus points on your next purchase of $40 or more!**. 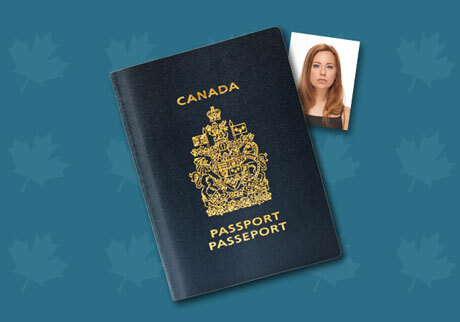 Text SIGNUP1 to 736898 now*! 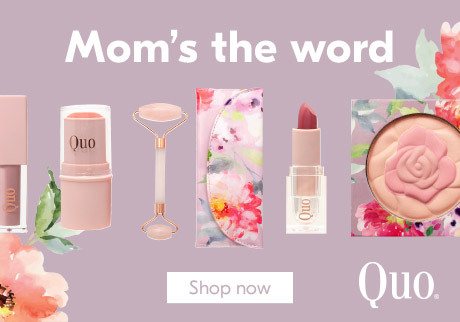 Mother's Day Gifts, Delivered. 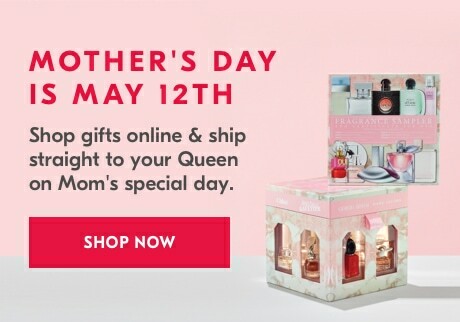 Shop luxurious gift sets in makeup, fragrance & more online & ship straight to Mom on her special day. 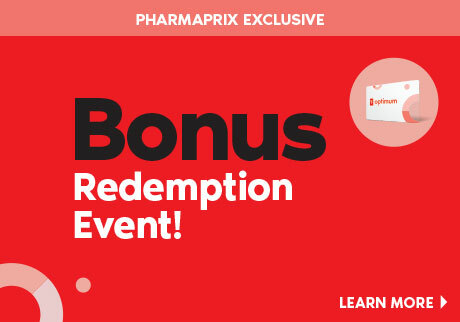 Our most beautiful bonus ever! 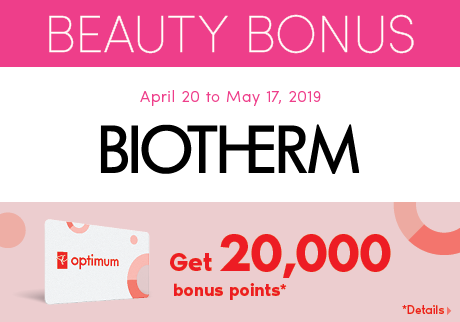 Discover the Biotherm beauty bonus and treat yourself to a gorgeous reward. 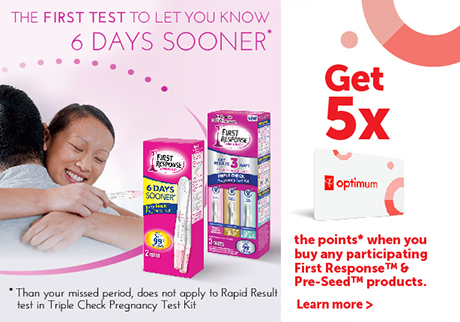 Get 5x the PC Optimum Points when you buy any participating First Response™ & Pre-Seed™ products. 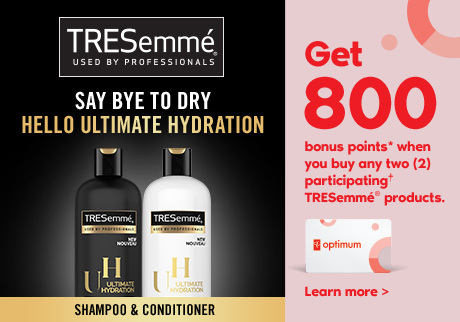 You deserve a beautiful bonus! 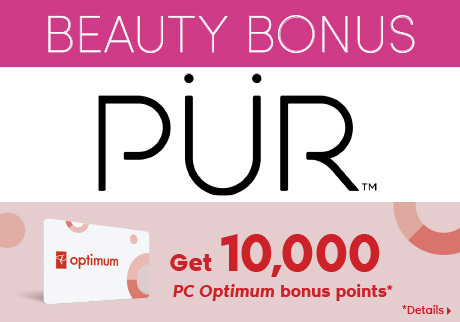 Explore the PUR beauty bonus and delight in the beauty of being rewarded. 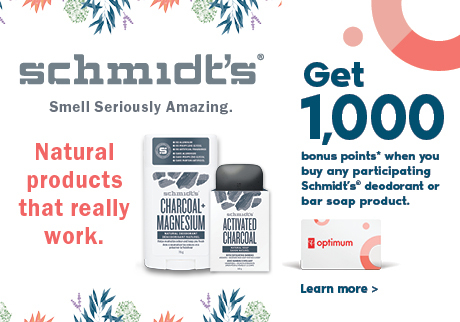 Get 1,000 bonus points* when you buy any participating Schmidt's® deodorant or bar soap product. 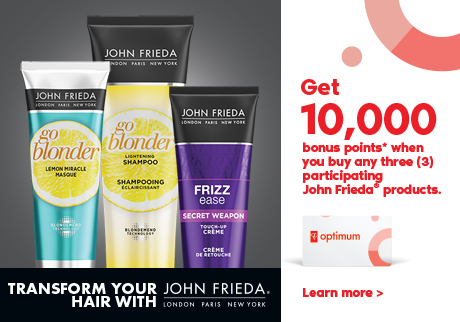 10,000 PC OPTIMUM BONUS POINTS* when you buy any three (3) participating John Frieda® products. 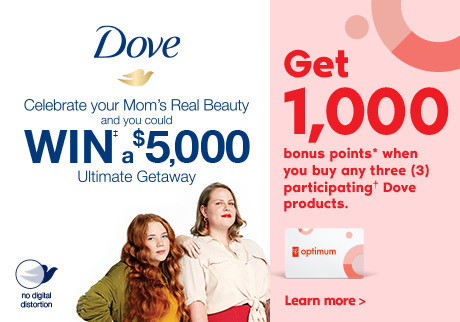 Get 1000 bonus points* when you purchase any three (3) participating† Dove products. 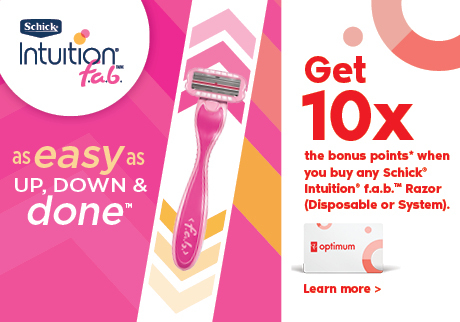 Schick® Intuition® f.a.b.TM. 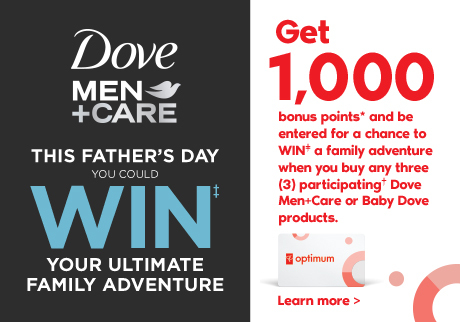 The revolutionary razor makes shaving as easy as up, down and done! 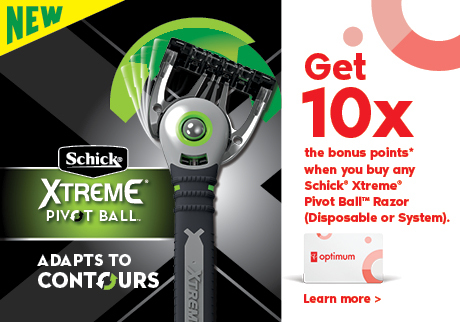 Schick® Xtreme® Pivot BallTM. A disposable razor with 3 flexible blades and pivoting head technology. 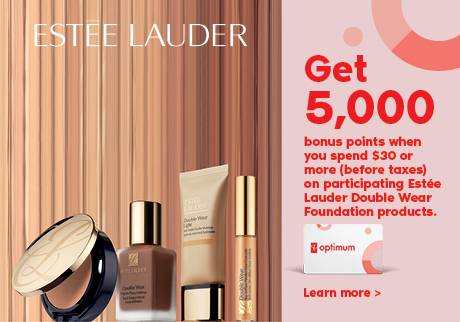 Get 5,000 bonus points* when you spend $30 or more (before taxes) on participating Estée Lauder Double Wear Foundation products. 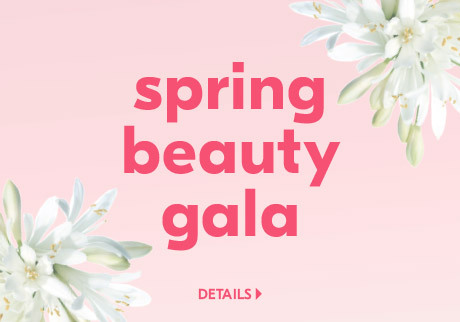 Pause and GLOW! 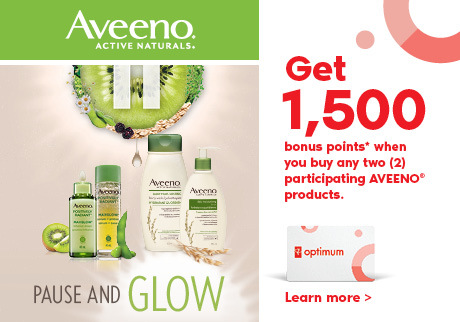 Get 1500 Bonus Points when you buy any two (2) participating AVEENO® products. 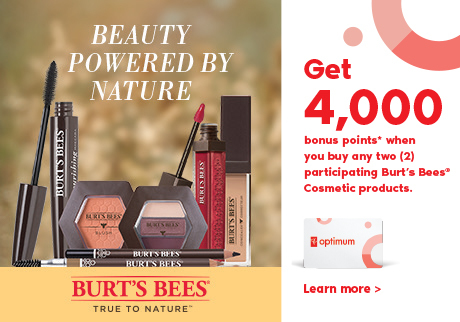 Get 4,000 bonus points* when you buy any two (2) participating Burt’s Bees® Cosmetic products. 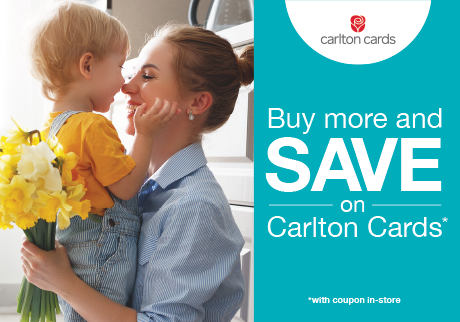 Buy More and SAVE on Carlton Cards with coupon in-store.